Last admission for tanning sessions is 15 minutes before closing time. Please ensure you arrive before this time to avoid disappointment. LOTION OFFER: Buy any UV monthly unlimited package and receive 25% discount on a tanning lotion. I went into the store earlier on in the week and got welcomed by two very kind girls names Mellissa and Emina, both so kind and helpful as I have never used a bed before. Will be back due to these two for sure. Great customer service and clean beds and comfortable atmosphere. Always greeted with a smile and never have to wait long for a session. Usually Louisa and Amina on reception who always happy to help and have great customer service skills. Definitely recommend Clapham tanning shop. The staff here are brilliant and friendly but the facilities not so much so... 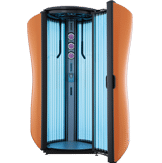 I lived in Milton Keynes and the sunbeds in that Tanning Shop branch were top of the range with varying levels of sunlight intensity (med, Carribbean) - the sunbeds here are quite old models that aren't as good and you need more minutes to develop something, can't work out why they can't invest in new ones? Air con isn't good in the summer so gets very very hot. Waits of 15/20 mins at peak times. Other than that I like this place. Good location. Parking available at nearby Sainsbury's. Decent amount of cabins, never waited for the bed even on a busy day. Very friendly staff. 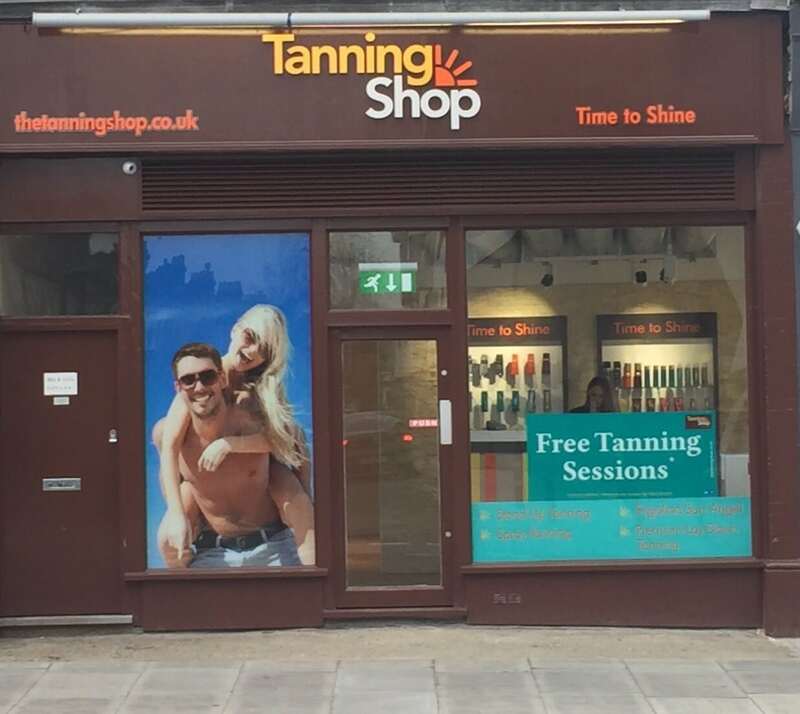 Biggest bonus - opening hours - open till 9pm, 1-2hrs longer than other tanning shops I know. Very nice place, clean, organised, hygienic and lovely staff welcoming you with big smile! Looove it! Great place to go for a quick top-up on your tan! The staff are really friendly and helpful and the facilities are pretty good with a selection of stand-up tanners and beds, however it can get extremely hot as the air ventilation is quite poor It’s best to go in the morning to avoid the busy after work rush (during the cooler/darker months) however it’s never too much of a wait for a bed. FANtasic staff! The woman helped me no end, being the most terrified person ever to have a spray tan. Both people behind reception lovely, Chelsea-FAB! Super clean and very friendly service. Had a pleasure of an experience at the tanning last month when I came in for a spray tan (my first). The blonde girl behind the desk was so helpful and talked through everything and put my nerves at ease. Both her and the boy behind the desk was very welcoming. Id suggest the spray tan booth to anyone, amazing results can’t wait to come back in before the Christmas doo. Great staff and choice of beds/courses. The friendly girls will always advise on how many minutes you should use based on the time since your last visit, the newness of the tubes, as well as how busy the beds have been that particular day. As a result I have never burned as I have in previous establishments. Can get very hot and busy at peak times but that is unavoidable, especially in the summer months. Amazing first time experience in a tanning shop. As it was my first time the workers made me feel comfortable and they were very informative about their products, skincare etc. Would highly recommend for anybody! For all vitamin D lovers! Cool place for a tann! Friendly staff, great price! 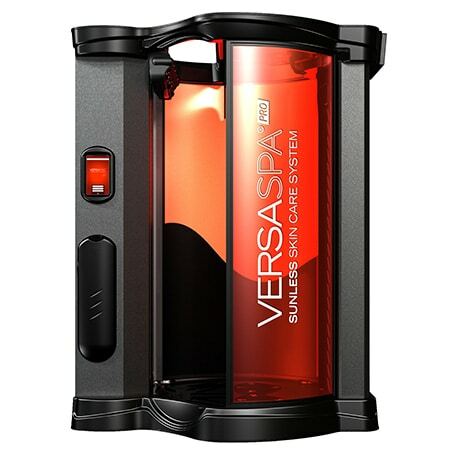 Really high quality tanning beds, will advise you on how long you need to avoid burning. Very friendly staff. Always give good advices. I took 50mins lay down package and im getting darker everytime i go. Good beds, good service, clean salon. Pleasant experience. Very pleasant experience! Great beds! Staff are super lovely and extremely helpful.. it's a clean place.. & would definitely recommend !! Customer service is good and environment is great too. One of the best places for tanning. 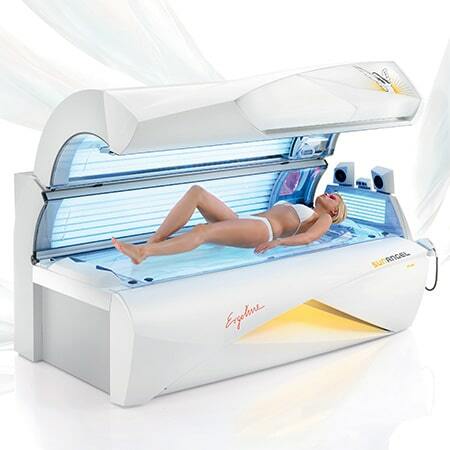 Great sunbeds- avoid peak times though as busy! Staff are lovely and super nice! Amazing Tan and excellent customer service. Highly recommend a visit here to get your Summer tan.